Mystery Godoku. Puzzle and Clue for 10/19/2009. 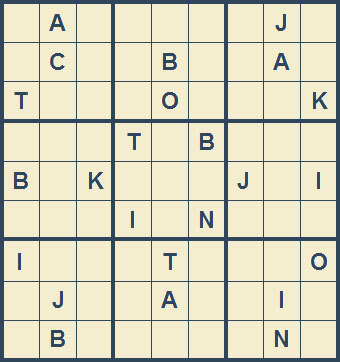 Welcome to Mystery Godoku for 10/19/2009. He is the Florida trial lawyer in this series of legal thrillers by James Sheehan (9 letters).